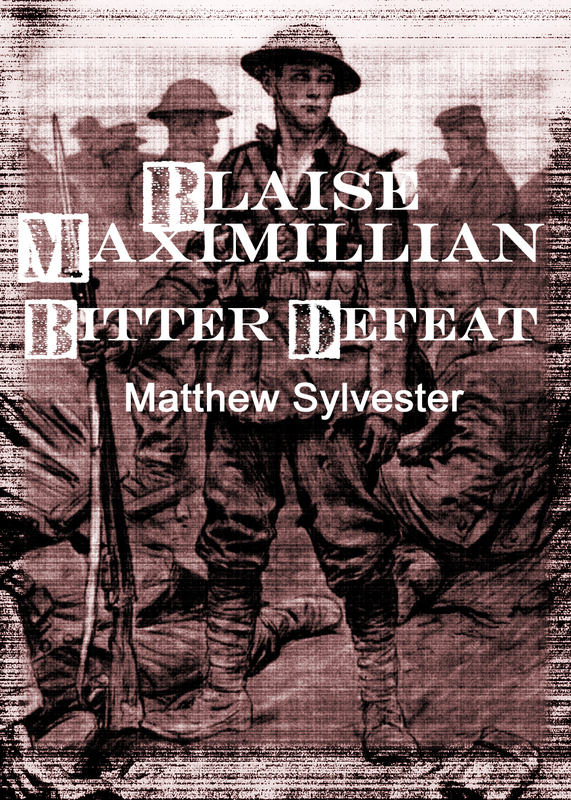 Pre-order your copy of Blaise Maximillian now! All you have to do is go along to here, and order it! « Blaise Maximillian is back in the top 100 on Amazon!